Golden Bay, December 5, 2014– During the recently attended conference, organized by KNPD (Kummissjoni Nazzjonali Persuni b’Dizabilita), FOLKES (Foundation for Lasting Knowledge Economy Strategies) was invited to promote the JoTraDi – Transfer of Innovation Project funded by the Lifelong Learning Programme. 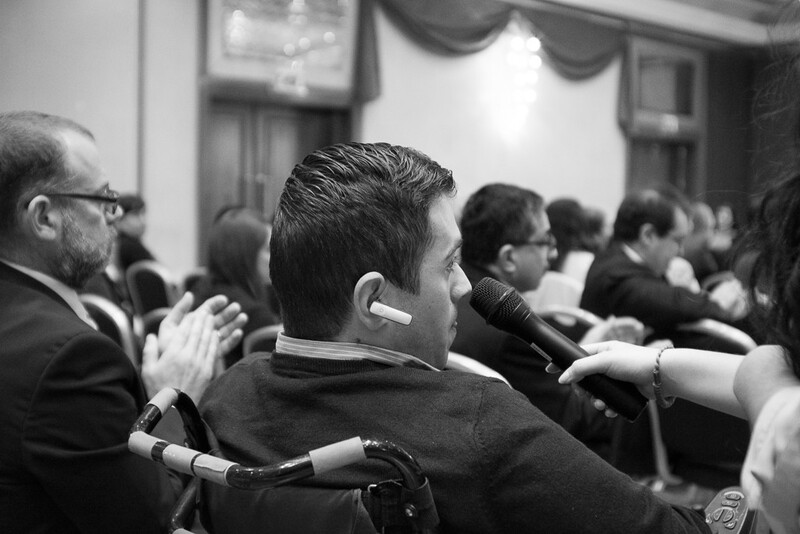 Through our presence at the high profile event we had the opportunity to discuss the project with key individuals from governmentally funded sectors and the process entailed to adapt our proposition – to train teachers and educators, in becoming better qualified to prepare those with disabilities for the working world. 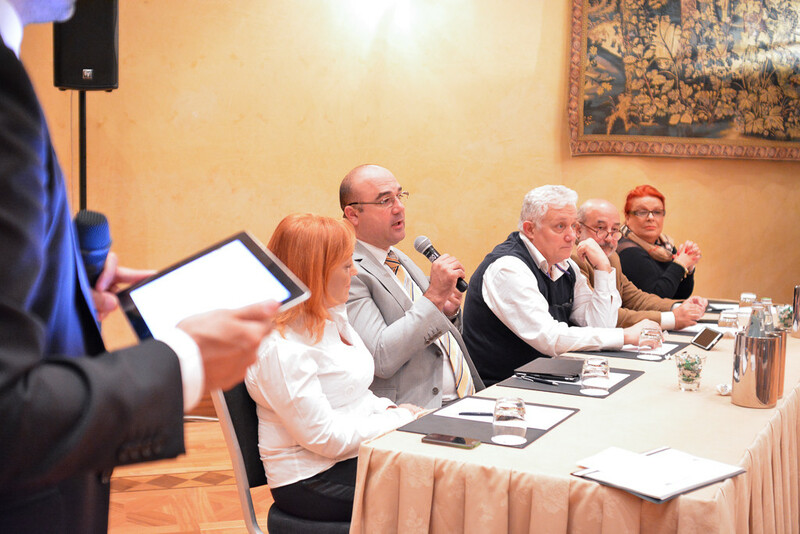 The opportunity, which has received great praise in Italy for its successes, attracted interest from attendees representing their own cause with the interest of integrating this system with their own staff. The Lifelong Learning Project aims to provide a training course for teachers, educators and tutors through a specific pedagogical programme - qualified staff who will train educators on the processes of training those with a disability. This will provide those in need with better opportunities, equality and integration. Each trainee will be also responsible for a person with ASD or intellectual disabilities who is willing to experience a job placement. The training will entail both theory and practice, spreading over the course of 4 months. As a result of this, educators will have the opportunity to become “Job Trainers for People with intellectual disabilities and Autism Spectrum Disorders” inclusion in the open labour market in Europe. 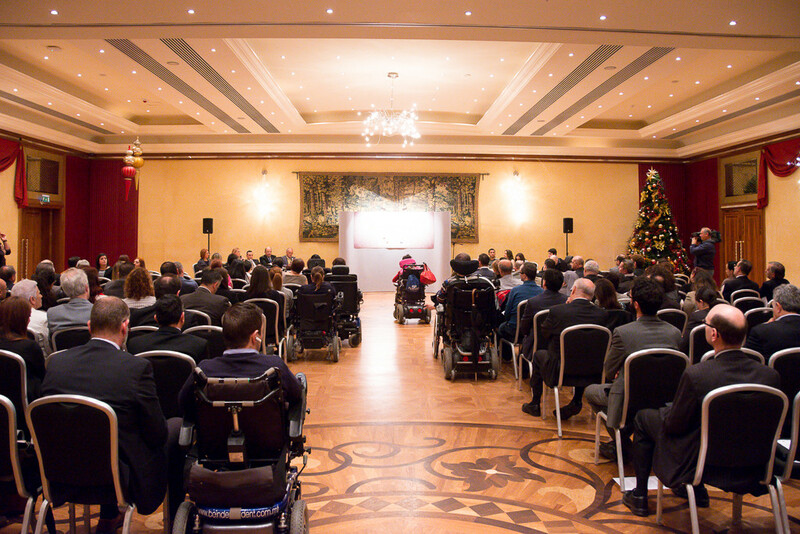 The conference commenced with a speech given by the President of Malta, her Excellency Marie-Louise Coleiro Preca who reiterated on the importance of inclusion for the disabled and the opportunity to adapt within a working environment. 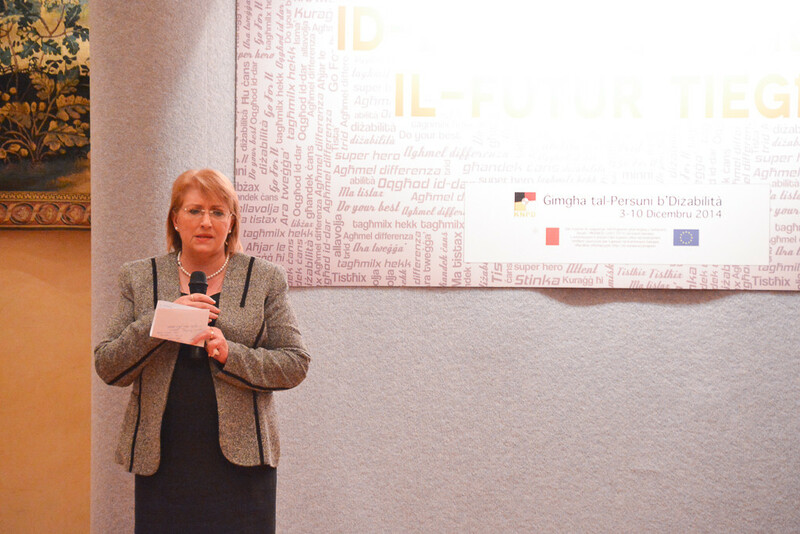 KNPD Chairman, Mr. Oliver Scicluna went on to thank her Excellency for her attendance, and opened up discussions with the attending panel and audience leading to a number of debates and suggestions on the effectivity and influence the current educational programmes provide for those in need. 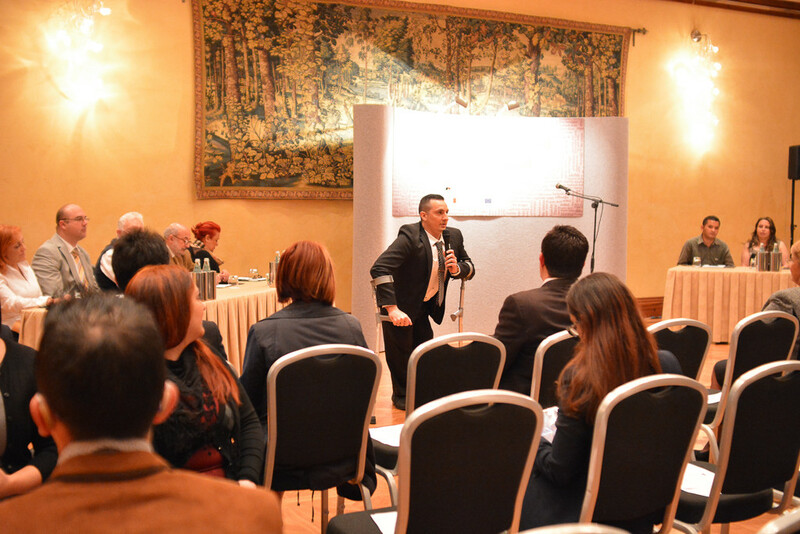 The conference was led by Dr. Andrew Azzopardi. 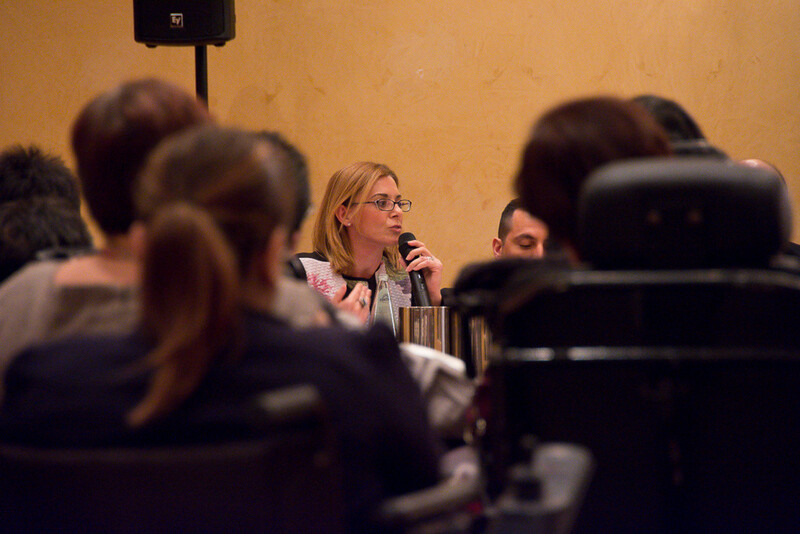 The conference was capped off with comments by Mr. Oliver Scicluna and Mrs. Marthese Mugliette – The President of the Federation of Organisations for Persons with Disability. If you would like more information about this topic, please contact Maria Limongelli at 00356 2010 6426 or email at maria@folkes.org. Effective and practical training to raise competences of trainers, teachers and individuals with intellectual disabilities and autism spectrum disorders. Folkes hosted at the Waterfront Hotel, Gzira the consortium of the “Job Trainers for People with Intellectual disabilities and autism spectrum disorders” (Jo.Tra.DI.) project last October, the 30th and 31st. The meeting was scheduled to discuss the state of art of the project and the development of the website to be launched later on November 2014. Autism Europe (BE), Die Querdenker (AT), Intras (ES), Etod (TR) and Folkes (MT) are currently developing the training path for trainers, teachers and intellectually disabled and autistic persons to be involved in each country. Professional trainers will guide tutors all along the different stages that will provide them with essential competences to be fully responsible for the integration of the disabled or autistic person they will be following. Each trainee will be analysing the needs and potential of the disabled person and identifying goals and working environments of prospective hosting companies. The autistic and intellectually disabled persons will have, in fact, the possibility to benefit from a practical work placement experience to strengthen their interpersonal and professional skills. The ultimate aim is to provide them with the necessary professional competences to enable their future inclusion in the open labour market. Folkes is currently involving organisations and associations active in the field of social inclusion and disability. Intellectually disabled and autistic person need to be considered as active citizens and reliable employees. Within the margins of the Jo.Tra.Di. project, Folkes aims to demonstrate their potential and facilitate their complete inclusion in society. Folkes would like to invite trainers, teachers and organisations working with intellectual disabilities and autism spectrum disorders in Malta to contact Maria Limongelli on maria@folkes.org to get involved in this important initiative. JoTraDi Project to fully include in society intellectual disabled people. Please check the events’ section of the following website: http://folkes.org/iframe.html. 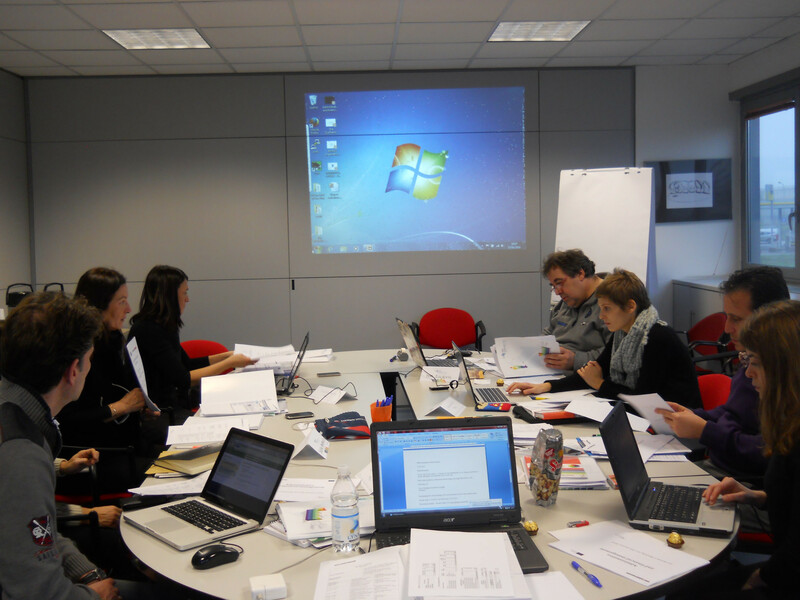 Kick-off meeting job Trainers for people with intellectual disabilities and autism spectrum disorders (Jo.Tra>Di.) project. Please check the events’ section of the following website: http://folkes.org/iframe.html. 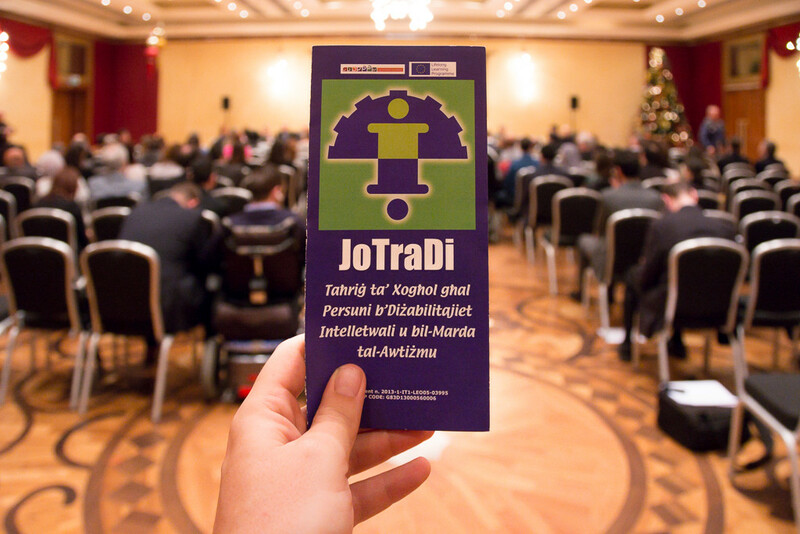 JoTraDi Project to fully include in society intellectual disabled people. Train the VET professionals to create better working conditions and customised opportunities for individuals with intellectual disabilities and autism spectrum disorders. Gerardo Gatta, October 20th 2014. October, 30-31 2014, the partners of the “Job Trainers for People with Intellectual disabilities and autism spectrum disorders” (Jo.Tra.DI.) project are going to meet at the Waterfront Hotel in Gzira, Malta. The consortium scheduled this meeting to discuss the adaptation of a training programme, aimed at fostering employability of individuals with autism and intellectual disabilities, in each partner country. 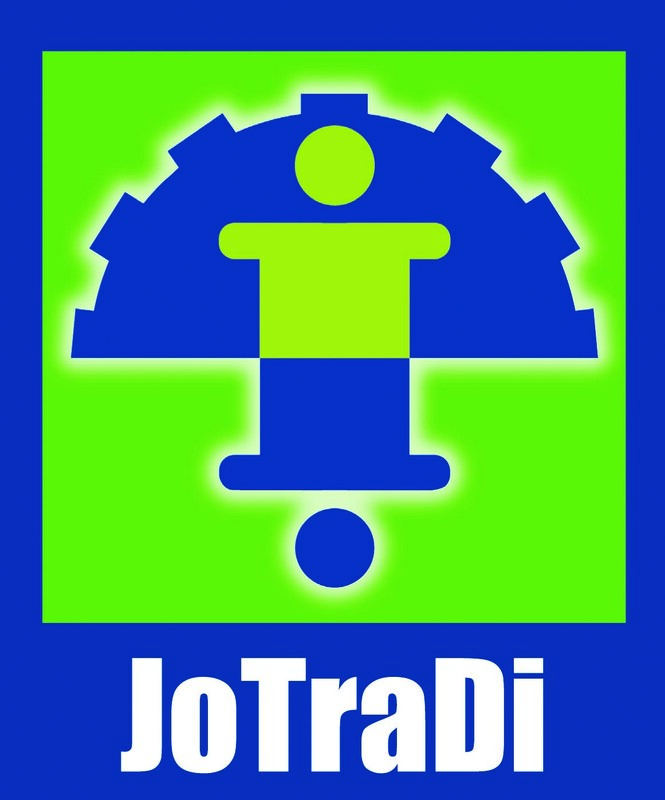 JoTraDi project is based on the training programme developed through ESF funds in 2011, by “Centro Servizi PMI” (CSPMI) in the province of Reggio Emilia, Italy. It is an innovative pedagogical and practical programme to train VET professionals with competences that will enable to insert this social excluded group in the labour market. 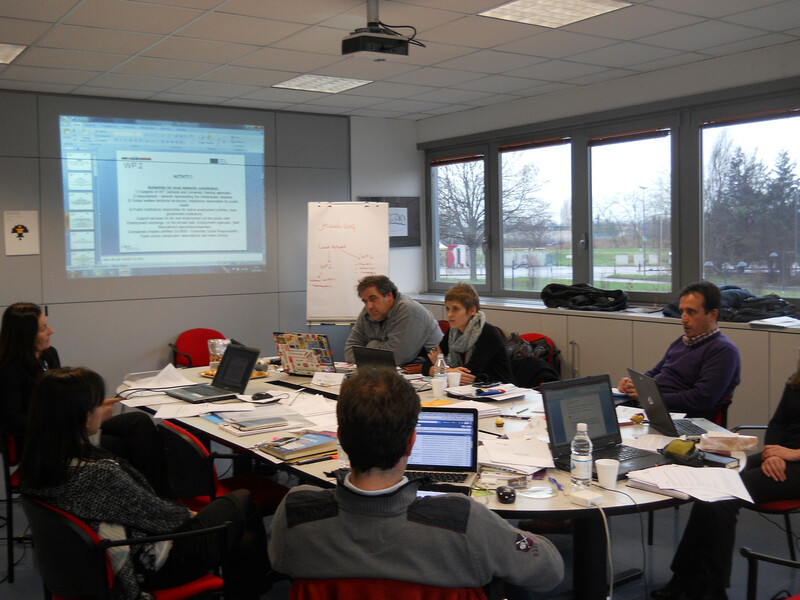 CSPMI is now coordinating at European level the Jo.Tra.Di. project which aims to transfer the programme in Austria, Malta, Turkey, Belgium and Spain through the participation of Autism Europe, Die Querdenker, Intras, Etod and Folkes. 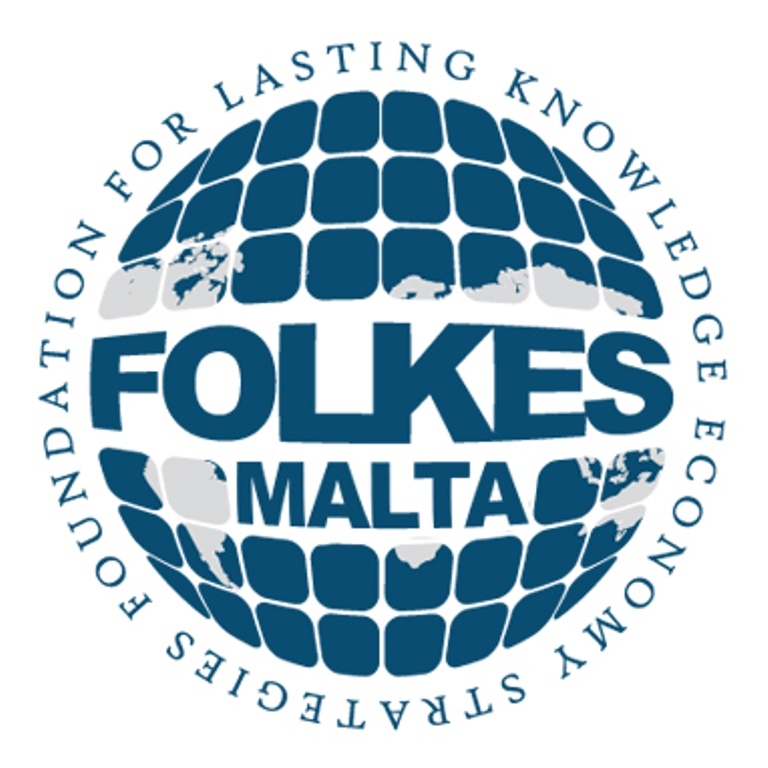 FOLKES(Foundation for Lasting Knowledge Economy Strategies), has been set up to ensure to the Maltese Islands a sustainable growth, creation of jobs and wealth. The organisation acts as a technology transfer and promoter of vocational and educational training to match the industry’s needs and boost their growth. 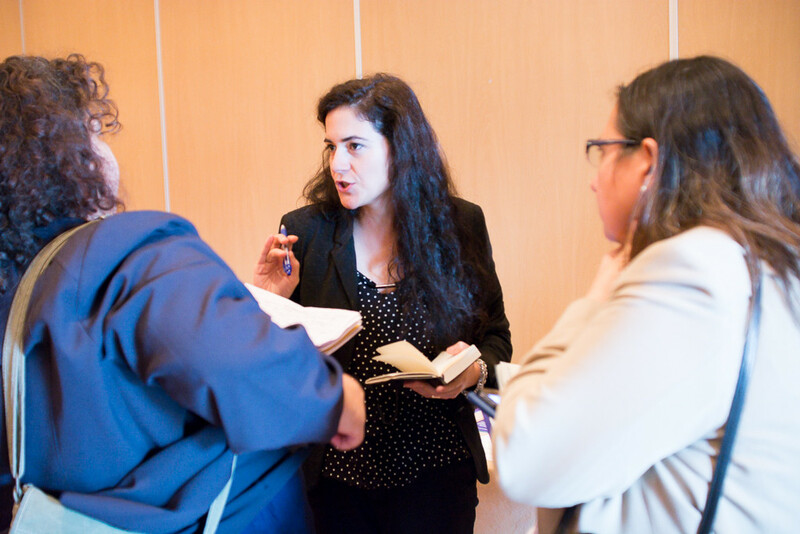 Within the margins of the JoTraDi project, the foundation has to test and evaluate the programme in order to develop a geographic, linguistic and cultural adaption of the programme for Malta. 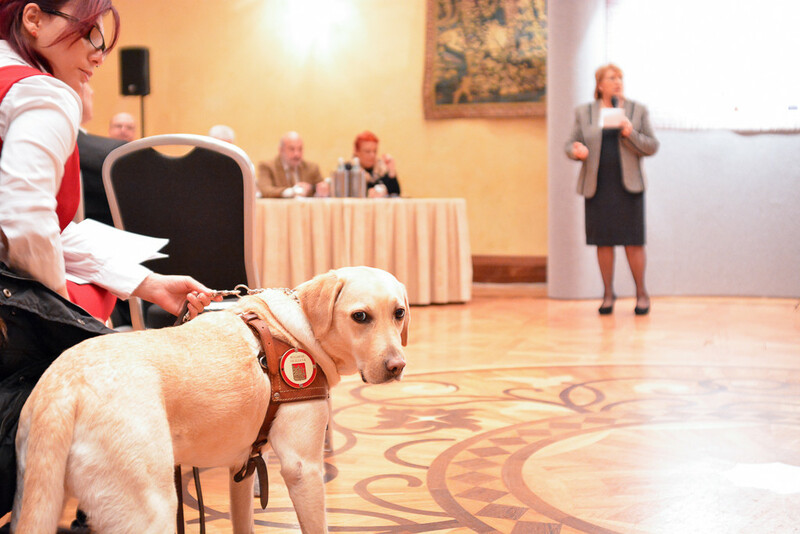 The project targets VET professionals such as trainers, teachers and tutors, and aims to provide them with a holistic set of competencies and assistance to include people with intellectual disabilities and autistic disorders in society. Through a specific plan of action, professionals will be able to assess the needs and potentials of the individuals and identify the hosting work environment. This will strengthen the skills and abilities of these individuals and will provide them with knowledge and support at each step of the job placement. After the meeting, the implementation phase of the project will start in Malta and FOLKES would like to invite organisations, associations and cooperatives active in the field to get involved. VET professionals, interested in fostering employability for individuals with intellectual disabilities and autism spectrum disorders, can gain the expertise to further improve social inclusiveness in Malta. FOLKES is also collecting expressions of interest from companies that are willing to collaborate in giving an opportunity to this marginalised group. To get involved and foster the development of better work conditions for individuals with intellectual disabilities and autism spectrum disorders, contact Maria Limongelli on maria@folkes.org. 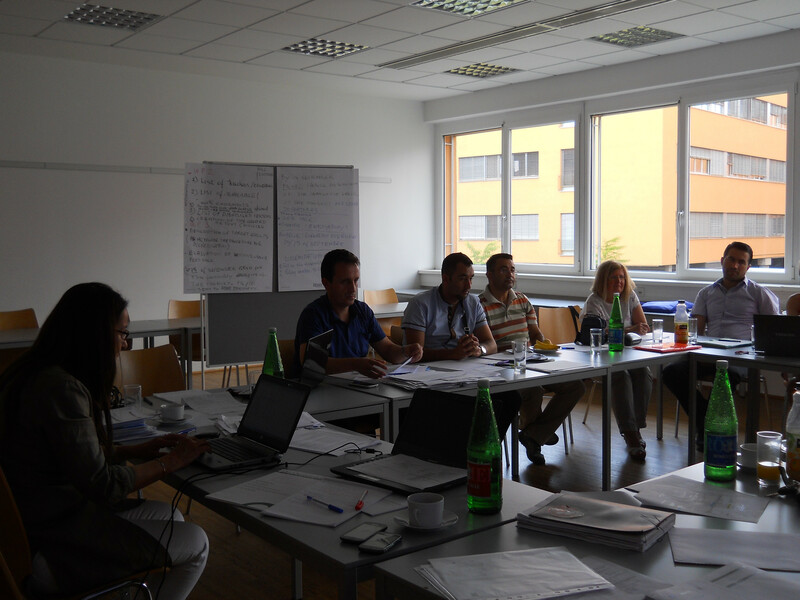 During the 17th and 18th of July 2014 the second project meeting of Job Trainer for People with Intellectual Disability and Autism Spectrum Disorders (JO.TRA.DI) was held in Linz, Austria. The aim of this project is to develop and transfer a Trainer’s system founded in 2011 by Province of Reggio Emilia, Italy in order to help the people with an intellectual disability and Autism Spectrum in accessing the labor market. The meeting focused on the results achieved by all the partners until the date of the meeting, while the way forward in the remaining activities of the project was defined to successfully achieve the aims of JO.TRA.DI. Finally, FOLKES in collaboration with Centro Servizi per Piccole e Medie Imprese (CSPMI), will produce a description of the innovative value of the product realized for disabled and autistic people. For more information about the project and all other services offered by FOLKES please contact us on info@folkes.org . 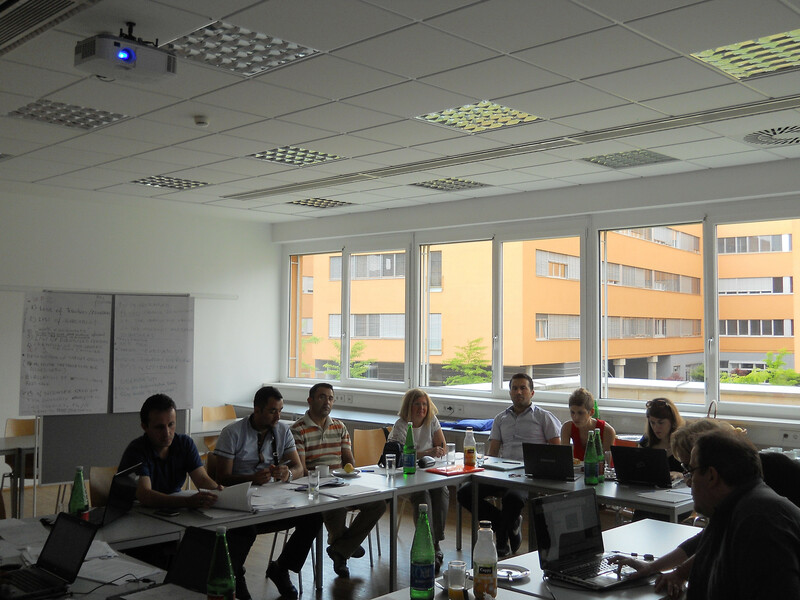 Job Trainer for People with Intellectual Disability and Autism Spectrum Disorders: second meeting in Linz, Austria 17th to 18th of July 2014. The second meeting of the project “Job Trainer for People with Intellectual Disability and Autism Spectrum Disorders” (JO.TRA.DI.) will be held between the 17th and 18th of July 2014 in Linz, Austria. FOLKES (Foundation for Lasting Knowledge Economy Strategies) as the Maltese representative, will be participating in this meeting where all the six partners will get together to discuss the outcomes that have already been achieved throughout the project and to define the way forward in order to successfully implement the JO.TRA.DI project. JO.TRA.DI is funded under the Leonardo da Vinci Transfer of Innovation and it aims to organize a job Trainer’s system in order to analyze and define the strengths of the skills and the knowledge of the people with intellectual disabilities and/or autistic spectrum disorders. The main objective of this project is to assist people with an intellectual disability and Autism Spectrum in accessing the labor market. 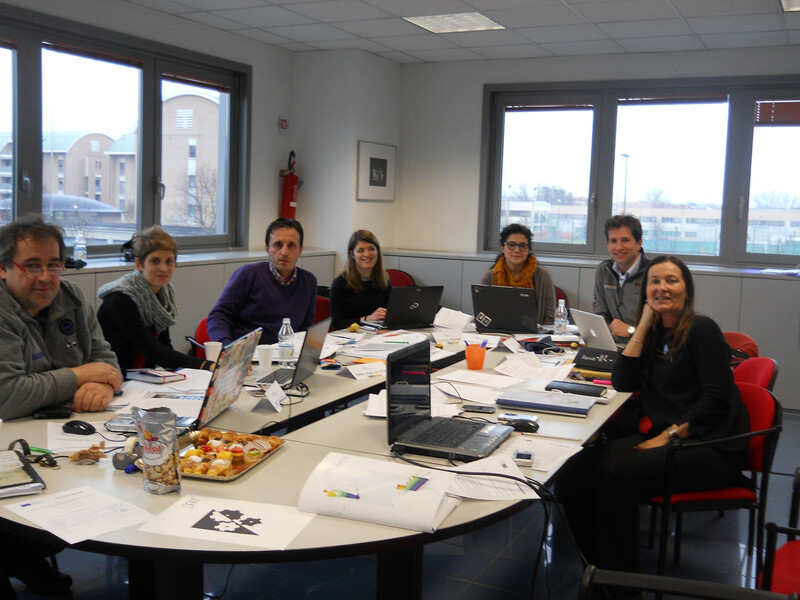 On the 16th and 17th January 2014 the kick-off meeting of the project: “Job Trainer for People with Intellectual Disability and Autism Spectrum Disorders” (JO.TRA.DI.) took place in Italy. JO.TRA.DI is funded through the Life Learning Programme under LDV-TOI and the meeting was organized by the Italian coordinator situated in Reggio Emilia, Italy. 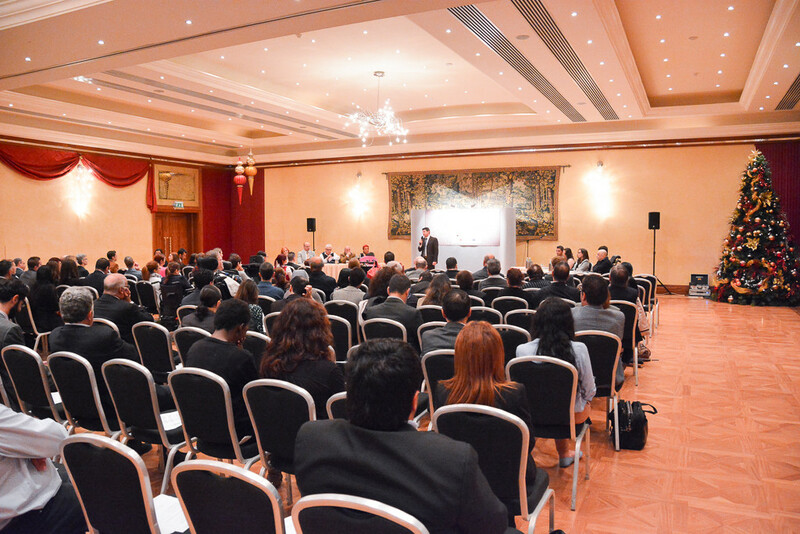 During the meeting FOLKEs, the Maltese Foundation for Lasting Knowledge Economy Strategies and the other six European and extra-European partner organisations got together to discuss the implementation of the goals and outcomes of the project. The main objective of JO.TRA.DI is to develop a job Trainers’ system to analyse and strengthen the skills and potential abilities of participants suffering from intellectual disabilities and/or autistic spectrum disorders in a company that is present in the labour market. The role of FOLKES in the JO.TRA.DI project is to carry out an analysis at the local level about Intellectual Disability and Autism Spectrum Disorders, together with the use and expectations of the Job Trainer System . FOLKES is also leading Work Package 3: “Adaptation of the product”, that aims to test and detect the expected value of the product that will be transferred. Meanwhile, FOLKES will contribute in the dissemination and exploitation activities. Rossella Brindani and Silvia Fontanesi from CSPMI coordinated the kick-off meeting during which they explained the origin and the methods of transferring the job Trainers’ system. They proceeded to outline the aspects of the job Trainers’ system required in order to offer a good job to the people with mental and intellectual deficit, based on their skills and competence which have to be analysed. Moreover, a presentation was held in relation to the administrative, financial and legal aspects of the project. The project Logo was then introduced and all the project partners gave their feedback and Nikolaos Floratos concluded the meeting with an overview of Quality Assessment.